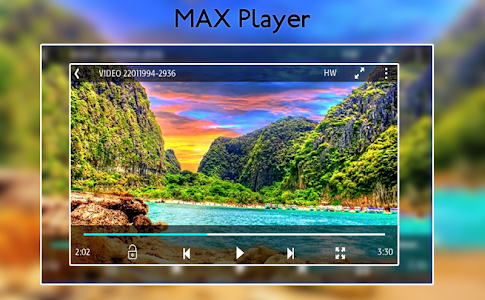 Max video player is the easiest phone video player, has a powerful video decoding capabilities to easily support you play almost all video files stored on your phone. 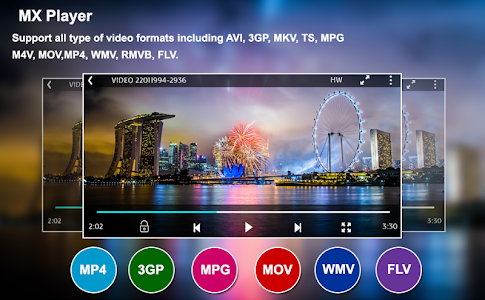 Watch The TV shows, movies, videos as well as locally stored FLV, MKV , MP4 , MP3 , AVI , MOV , WAV , FLAC video files.MAX Player Video player for android is high quality media player. MAX Video Player HD Video watch videos in all formats by using software and hardware decoding. Can be applied to more videos with the help of new H/W decoder. Easy adjustment of advanced features on screen. Extremely high quality of image and sound. • Supports all video formats like 3GP, AVI, MP4, AC3, etc. • Quickly list all videos by category, folders or favourites. • Categorize your favourite videos. • Get Recent Videos easily. 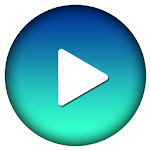 • Create, Rename and Add Videos to Playlists. • Stylish and elegant app design. • Very smooth to handle. • Sort Videos by names ascending or descending order, by date added, by duration, by size. • Get info of video instantly. • Share your video from list. • Thumbnail display the content of video. • Easy to control volume, playing progress. • Video grid and list settings. • More settings , more comfort. We ensure you will love this MAX Video Player after using it. 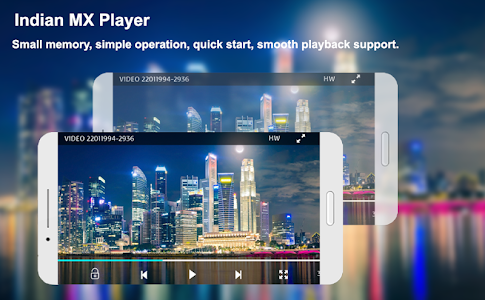 If you are pursuing a video player with the better user experience and user interface Video Player Ultimate will be your best choice. If you any problem regarding MAX Video Player app so contact us our mail address and we try best solution give you in few days. Thank you so much for enjoying our MAX Video Player app. Similar to "Max Video Player - HD Video Player"